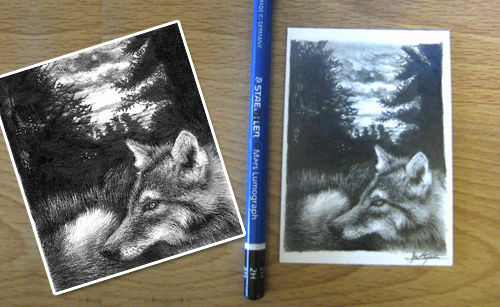 Drawing in a traditional manner is much difficult than digital drawing. 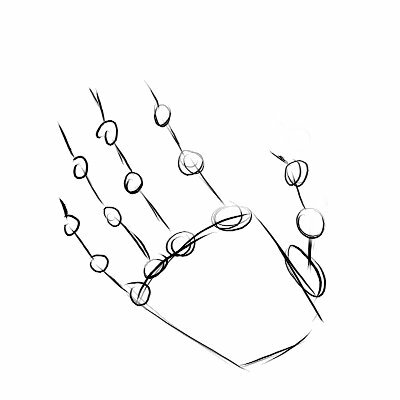 Digital methods of drawing are more advanced. 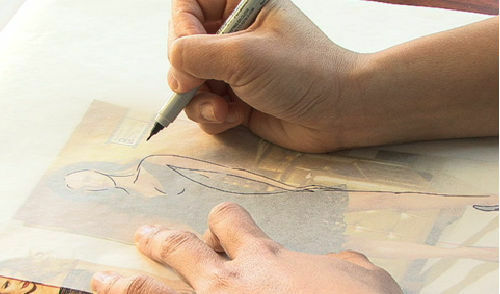 However, one needs to learn the traditional techniques of drawing and sketching before moving on to digital drawing since it lays the basis for screen design. 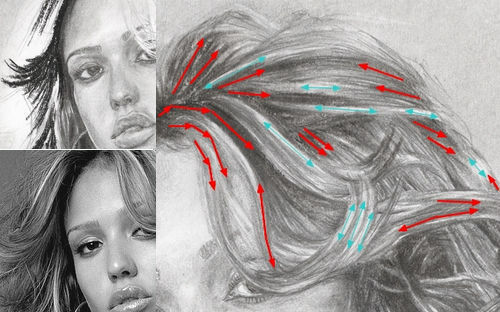 Improve your abilities of drawing with this article featuring a collection of the 35 top drawing tutorials. It contains a mixture of traditional drawing techniques, drawing tutorials along with some tips and tricks for creating images for screen design. 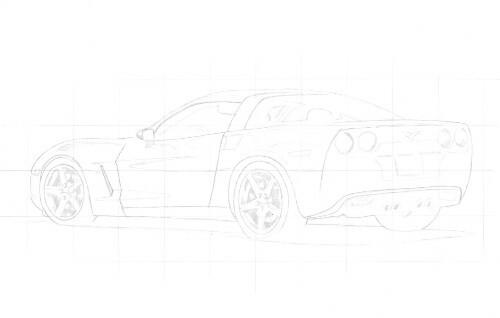 This tutorial presented by DueysDrawings.com guides you to create an American classic-the Corvette with some pencil drawing techniques. 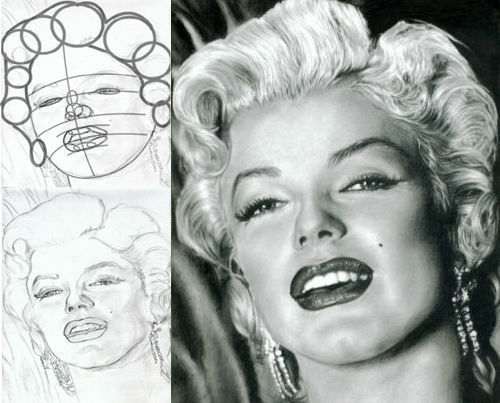 Use your pencil to draw a portrait of Marilyn Monroe. Every step is explained in great detail. 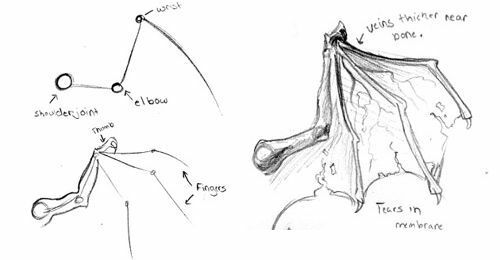 This guide gives you some insights on drawing hands which the artist has created with his own experience. 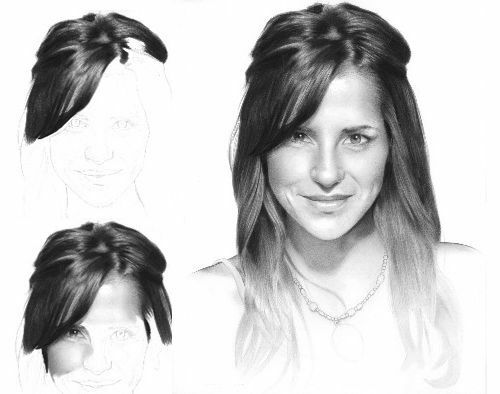 Draw a realistic portrait and understand the basics of drawing and shading. 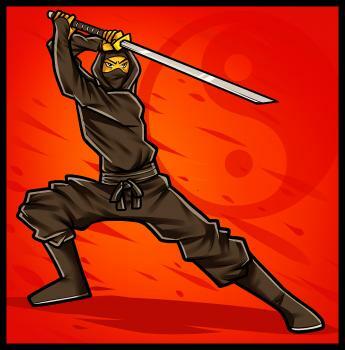 Sketch the wireframe selection and produce a great ninja character with this tutorial. 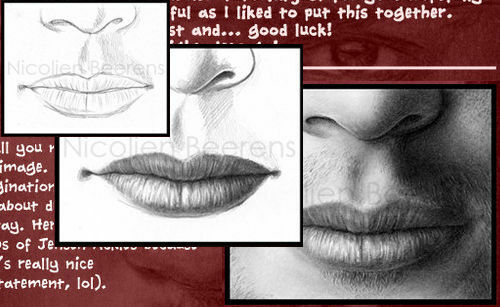 In this tutorial, you’ll understand on drawing the structure of human lips. Mikael Lugnegard- a designer from Sweden teaches on traditional sketch rendering with this BMW car concept. 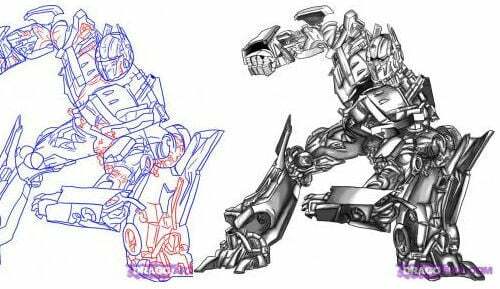 Get to know on how to draw Optimus Prime in this tutorial. 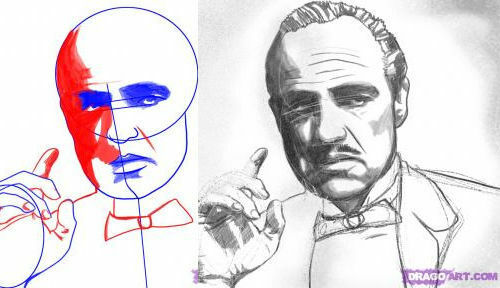 It explains in detail on sketching, drawing and shading this famous character. 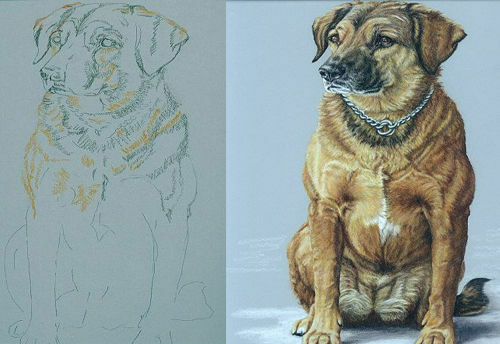 An excellent tutorial on using color pencils to draw pet portraits. 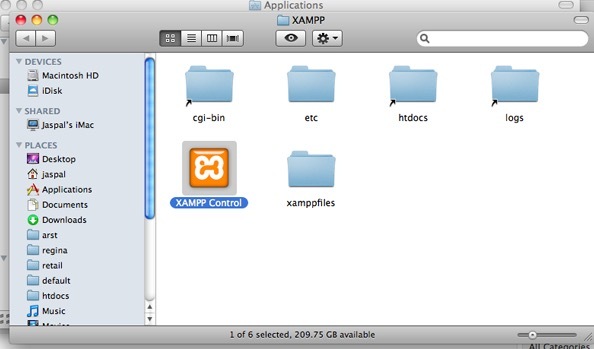 Find out the basic process and techniques. 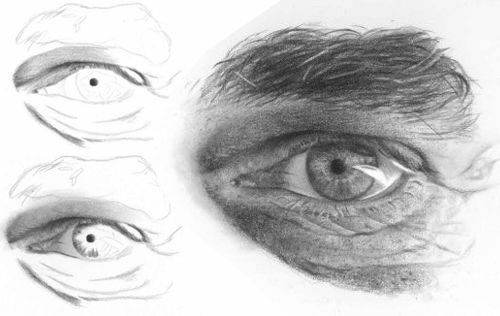 Focus on the eyes’ anatomical structure and follow all the tips to create a highly realistic sketch of the human eye. 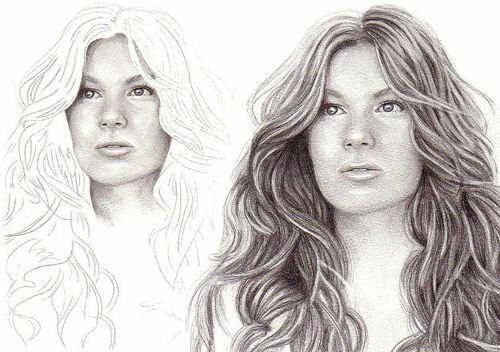 Drawing hair is undoubtedly is one of the most difficult parts of every portrait. The process, however, becomes easier if you acquire the right skill and technique. Create a pseudo-sugar skull illustration with this expert tutorial. 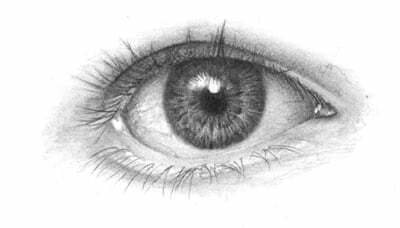 This tutorial has detailed steps on drawing a realistic human eye. 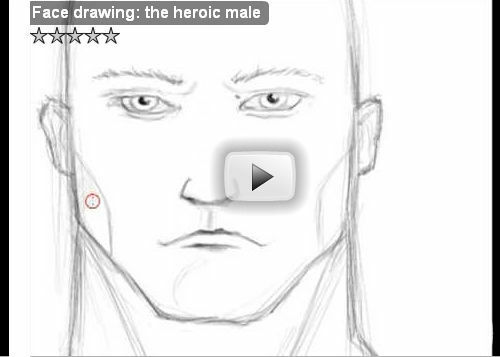 Discover great tips and techniques to draw a great comic book style character. 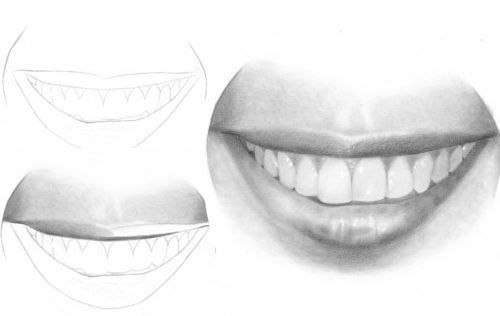 The artist discusses different steps to create a realistic mouth, lips and teeth. 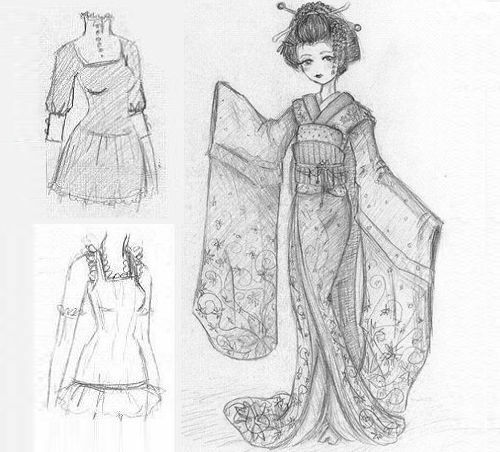 Create magnificent digital creations beginning from a hand drawn sketch. 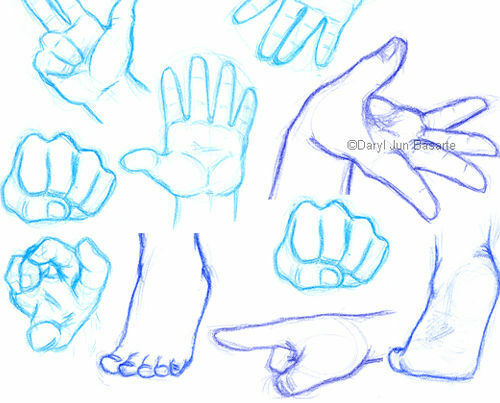 Great tips on drawing hands and feet. 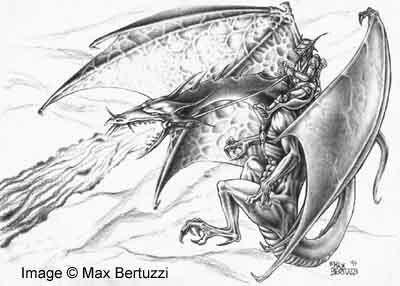 Pick up easy tips to create your own fantasy drawings. 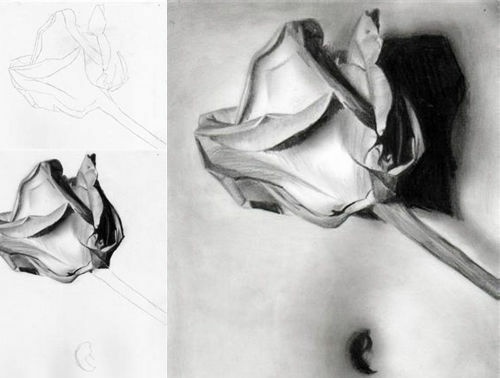 Rachel explains on how to create a pink rose in this tutorial. 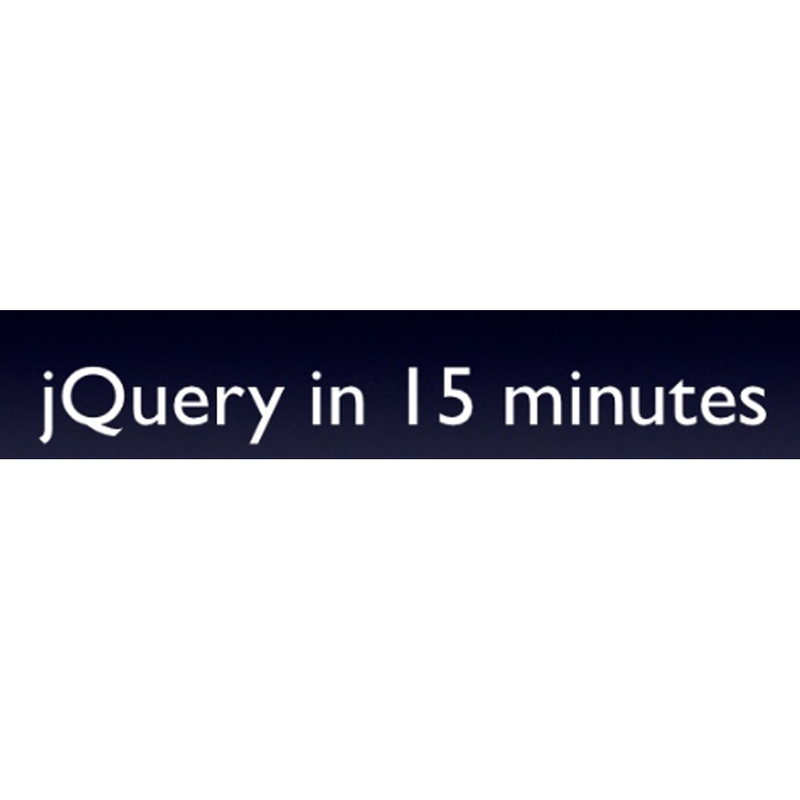 Learn the steps involved in creating a dummy framework to come up with realistic figures that are proportional. 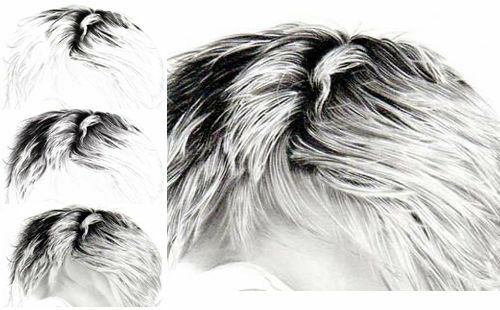 This tutorial explains how to draw great hair on a portrait of Amanda Tapping. 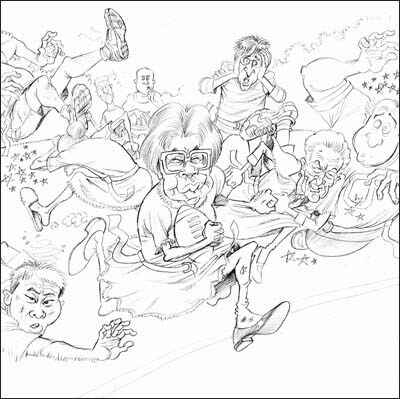 This tutorial has a range of practical advice and theory on pencil sketching. 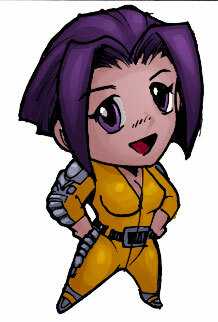 Create a Magna comic strip with traditional tools in this tutorial.